Below are descriptions of some of the main headings that SRMS data are reported against. Home ranges checked = this is the total number of home ranges that received a visit to check for occupancy. This figure excludes records where no young were produced but no indication was given as to whether the home ranges was occupied or not. The number of home ranges checked is therefore likely to be a minimum figure. Home ranges occupied by pairs = this is the total number of home ranges that were found to be occupied by a pair. Home ranges occupied by single birds = this is the total number of home ranges that were found to be occupied by a single bird. Further home ranges in use = this is typically the total number of additional home ranges to those occupied by pairs. This figure always includes single birds and for some species also fresh signs. Pairs monitored = this is the total number of home ranges occupied by pairs monitored. This figure includes all nests that were reported to have reached the large chick stage. Pairs failing early or non-breeding = this is the total number of territories occupied by pairs which produced no fledglings and where no eggs are known to have been laid. This figure excludes records where it was not reported whether eggs were laid (i.e. eggs laid was reported as outcome unknown). 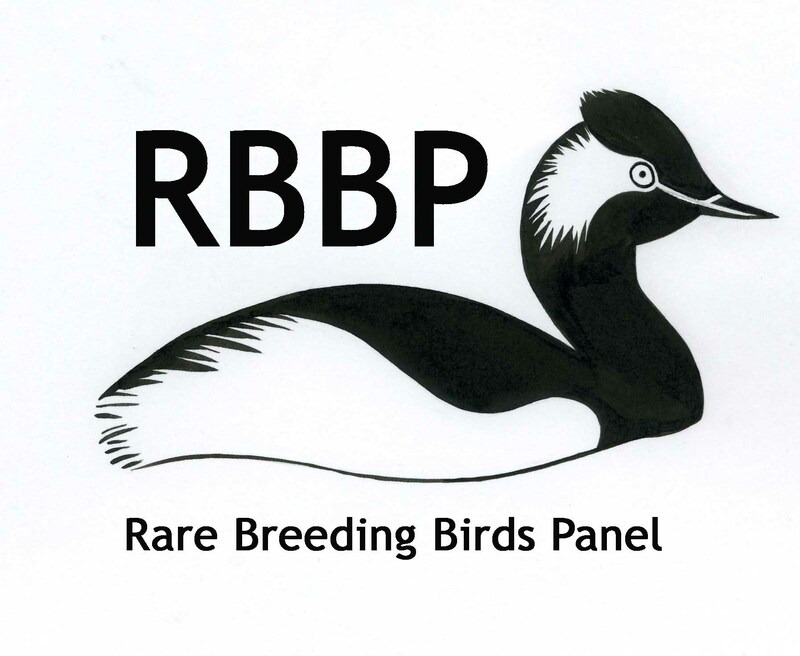 The number of pairs failing early or non-breeding is therefore likely to be a minimum. Pairs known to lay eggs = this is the total number of monitored pairs laying eggs. Pairs known to hatch eggs = this is the total number of monitored pairs hatching eggs. This figure is only from monitored home ranges and therefore excludes data for sites that were not reported to have reached the large chick stage. Pairs known to fledge young = this is the total number of pairs producing at least one fledgling. This figure includes pairs with young last seen at large chick stage. Minimum number of young fledged = this is the total number of young fledged regionally or nationally. This figure includes pairs with young last seen at large chick stage. Productivity = this is based exclusively on observed numbers of fledged young. Breeding attempts that were assumed to be successful (because they reached large chick stage and were not recorded to fail) but where number of fledged young was not recorded, do not contribute to estimates of productivity. In a few instances (mostly in regions where there were few monitored broods), this means that no data were available to derive estimates of productivity, despite there being one or more (assumed) successful breeding attempts. Productivity values for these situations are expressed as “0” (rather than as “-“) or, for young fledged per successful pair, “0 (n=0)”.